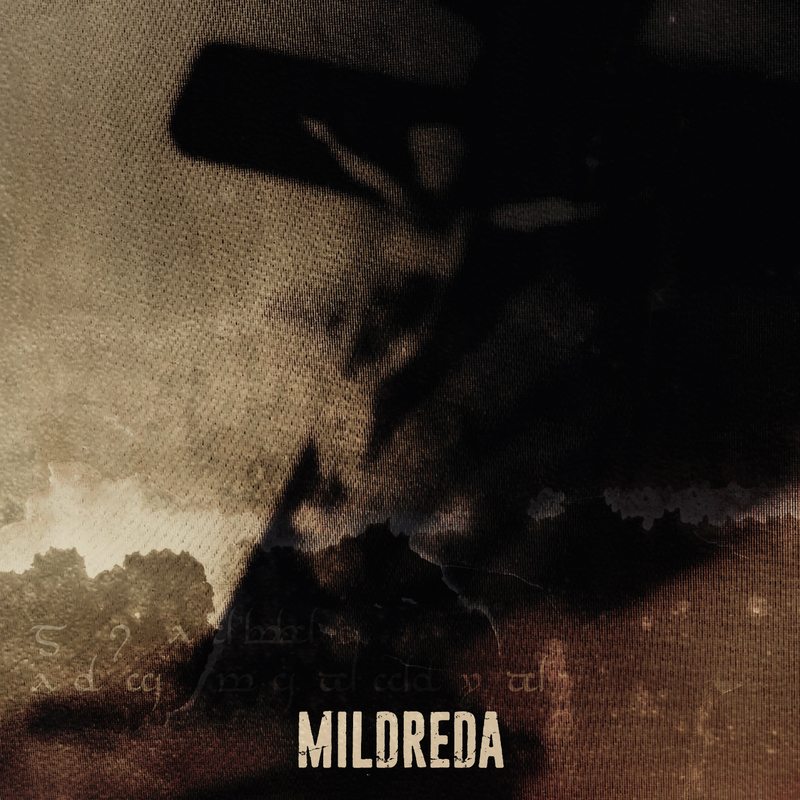 Today with this monster 33-track “Coward Philosophy” release, MILDREDA displays a solid dark elektro tour de force. 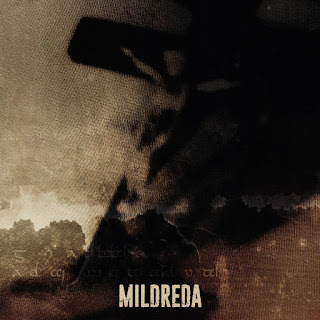 MILDREDA adds a killer album to the legacy of the classic 90’s dark elektro genre bringing back to life the sound of bands like PLACEBO EFFECT, NUMB, YELWORC, IN SLAUGHTER NATIVES or even early PROJECT PITCHFORK and also MENTALLO & THE FIXER. 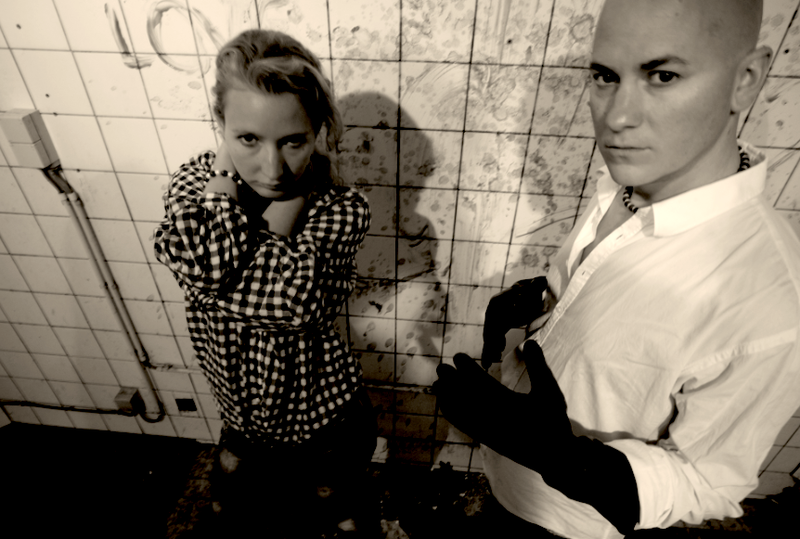 MILDREDA offers sinister cold sequences, aggressive vocals, KLINIKal bombastic beats and noir haunting atmospheres in a top-notch poignant production quality that instantly grasps you by the throat until suffocation. 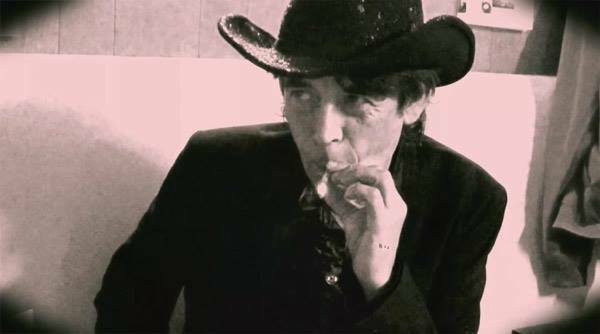 Created in the early 90’s, MILDREDA is actually the first band created by the Belgian artist Jan Dewulf mostly known today under the DISKONNEKTED moniker and its impressive discography. After having been in limbo for way too many years, it was in 2009, when the Belgian enfant-terrible launched the crazy idea to do a one-night show again with his MILDREDA gang for a birthday party… That reunion gig resurrected the MILDREDA spirit, offering the opportunity for Jan to revisit and exorcise his darker roots and reinforce the project’s dense and powerful atmospheres thanks to new recording technologies and Jan’s expanded own studio gear… 13 new tracks were recorded and remained hidden until now... Today, with “Coward Philosophy”, MILDREDA adds a killer album to the legacy of the classic 90’s dark elektro genre bringing back to life the sound of bands like PLACEBO EFFECT, NUMB, YELWORC, IN SLAUGHTER NATIVES or even early PROJECT PITCHFORK and also MENTALLO & THE FIXER. MILDREDA offers sinister cold sequences, aggressive vocals, KLINIKal bombastic beats and noir haunting atmospheres in a top-notch poignant production quality that instantly grasps you by the throat until suffocation. It was in the early 90’s that Jan Dewulf created MILDREDA – then, a Belgian 16 year old kid launching his dark elektro project strongly influenced by other Belgian cult bands like THE KLINIK and their cold and oppressive type of sound… Throughout the years, MILDREDA started gaining a strong reputation on the Belgian electro scene, performing live together with bands like PLASTIC NOISE EXPERIENCE, TERMINAL CHOICE, COVENANT, VNV NATION, etc. And it’s at the turn of the millennium that Jan felt the urge of to put his adventures in dark elektro land on hold to explore new electronic music realms, incorporating more modern dance, break beat, ambient and even synth pop influences with his new compositions: DISKONNEKTED was born, his new experimental studio output where everything was possible, no limit, no constraint, simply constantly surprising the fans who could literally expect the unexpected of each new DISKONNEKTED release, “Hotel Existence” being his latest CD album to date from a quite impressive discography. Today with this monster 33-track “Coward Philosophy” release, MILDREDA displays a solid dark elektro tour de force that will absolutely erase your dirty sick minds… Do not pray: run for shelter! The MILDREDA beast is back in town! 'Justify' by Diskonnekted is featured in the movie Misogynist, directed and written by Michael Matteo Rossi. The movie was selected at the LA Underground Film Festival where they won two awards: director Michael Matteo Rossi for Best Feature and Jon Briddell for Best Actor. Misogynist tells the true story of an extreme male-chauvinist guru who guides his best student in the art of controlling women and what occurs as a result. This drama/thriller stars Jonathan Bennett (Mean Girls), Jon Briddell (Midnight Movie), Eve Mauro (Dragon Lore), Danielle Lozeau (Legion), and Tracey E. Bregman (The Young and the Restless). Please enjoy the new video announcing our new digital EP! You can order the EP at bandcamp.com! 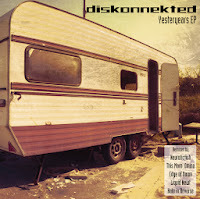 The EP is ready and is waiting for its release on September 19th. This day happens to be my birthday so there’s plenty of reason to have a party that day! We feel very excited about the EP. The remixes are absolutely great and there is some pretty cool additional stuff. 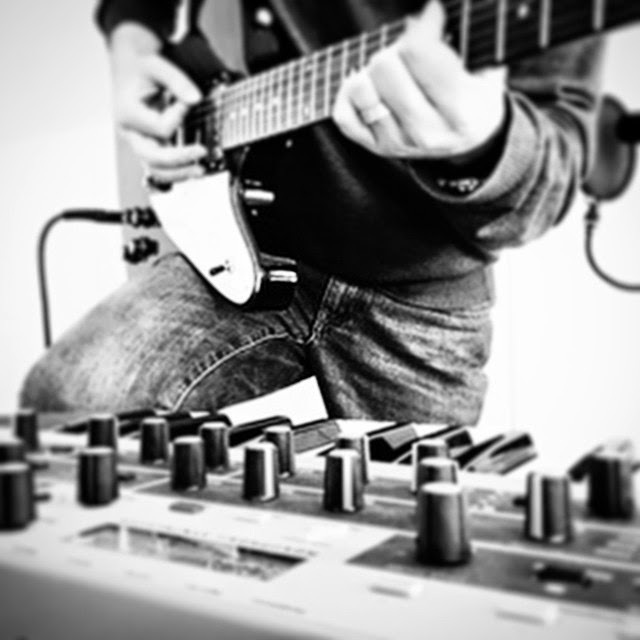 We also recorded a video for the Neuroticfish mix of Yesteryears. We’ll release the video next week. Unfortunately there won’t be a physical release of the EP. Alfa Matrix decided not to because of the tough conditions in music industry land. We’re sorry about that. 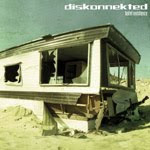 But we’ll hope to make you happy with a stunning digital 10-track-EP! 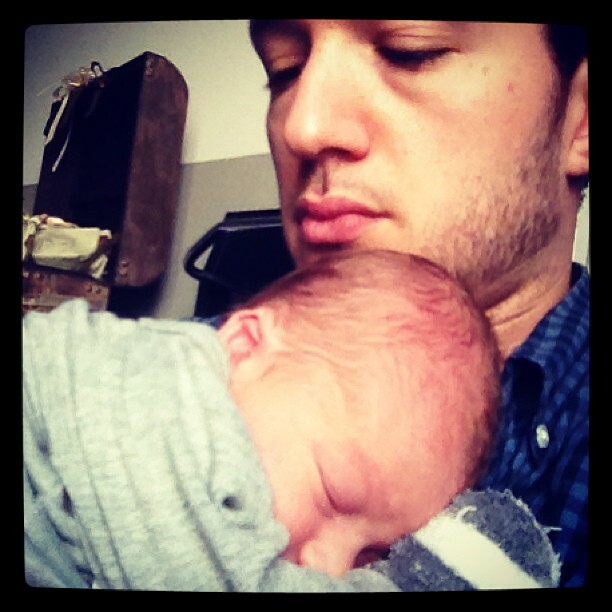 And then there's Didier 'Snake' Salvatore who became the proud father of his first born son Rafael. A big hurray to Ellen and Didier!